I'm Here. I'm Queer. What the Hell do I read? 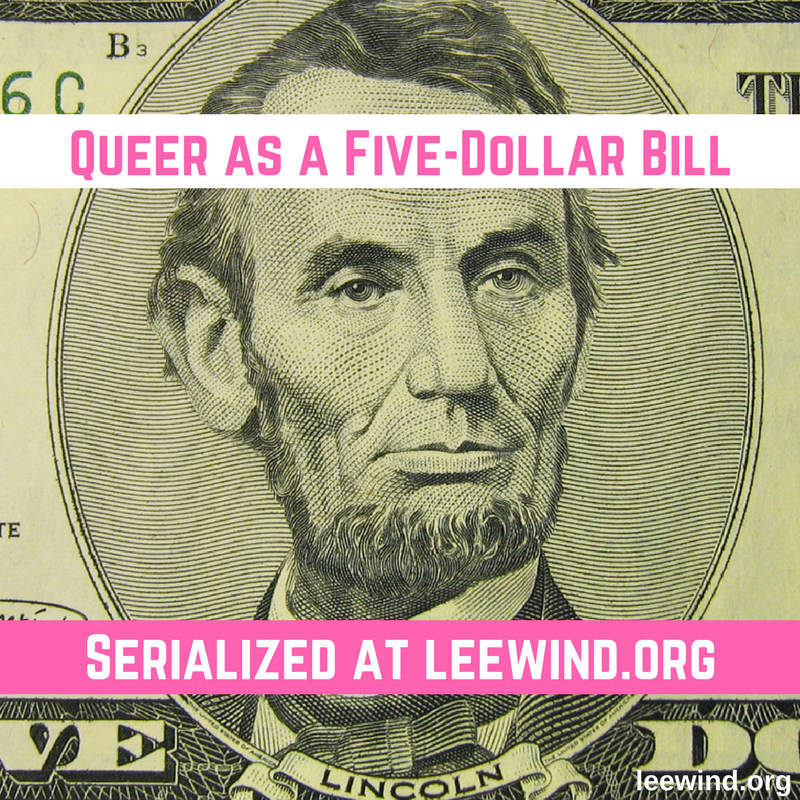 : The Audiobook of "Queer as a Five-Dollar Bill" is Available! 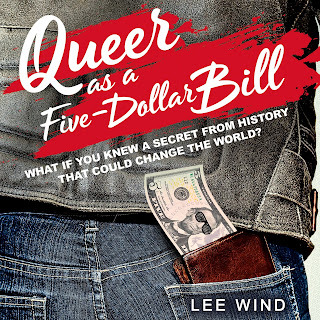 The Audiobook of "Queer as a Five-Dollar Bill" is Available! 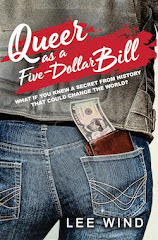 I'm really excited about the audiobook version of my debut YA novel "Queer as a Five-Dollar Bill." The book has been named a BookLife Award Semi-Finalist, making it one of Publishers Weekly's Top Five Independently Published Titles of 2018! Wyatt is 15, and nobody in his homophobic small town of Lincolnville, Oregon, knows that he’s gay. Not even his best friend (and accidental girlfriend) Mackenzie. Then he discovers a secret from actual history: Abraham Lincoln was in love with another guy! Since everyone loves Lincoln, Wyatt’s sure that if the world knew about it, they would treat gay people differently, and it would solve everything about his life. So Wyatt outs Lincoln online, triggering a media firestorm that threatens to destroy everything he cares about - and he has to pretend more than ever that he’s straight.... Only then he meets Martin, who is openly gay and who just might be the guy Wyatt’s been hoping to find. The audiobook includes a bonus interview with the author Lee Wind by multi-award-winning author Lesléa Newman. If you loved the movie Love, Simon and the audiobook Simon vs. the Homo Sapiens Agenda, you're bound to love Queer as a Five-Dollar Bill - also narrated by Michael Crouch! The audiobook will be available soon on Hoopla, Overdrive, Nook Audiobook, Sribd, and Barnes & Noble. My thanks to Becky Parker Geist and the team at ProAudio Voices, and especially to narrator Michael Crouch for doing an incredible job bringing Wyatt and the whole story to life. And my gratitude extends as well to the legendary Lesléa Newman, who was so kind — she interviewed me for a special bonus section at the end of the audiobook! Download the audiobook version of "Queer as a Five-Dollar Bill," and/or ask your library to carry it, and give it a listen. I hope you'll love it as much as I do!